Making music should be fun, easy, and freeing. 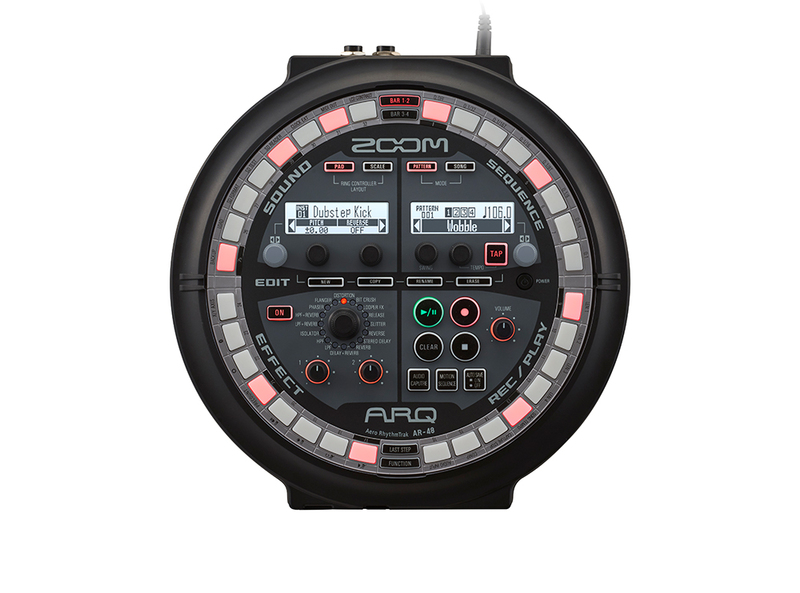 With the Zoom ARQ AR-48, it can be that and so much more. The AR-48 lets you craft music you can be proud of. 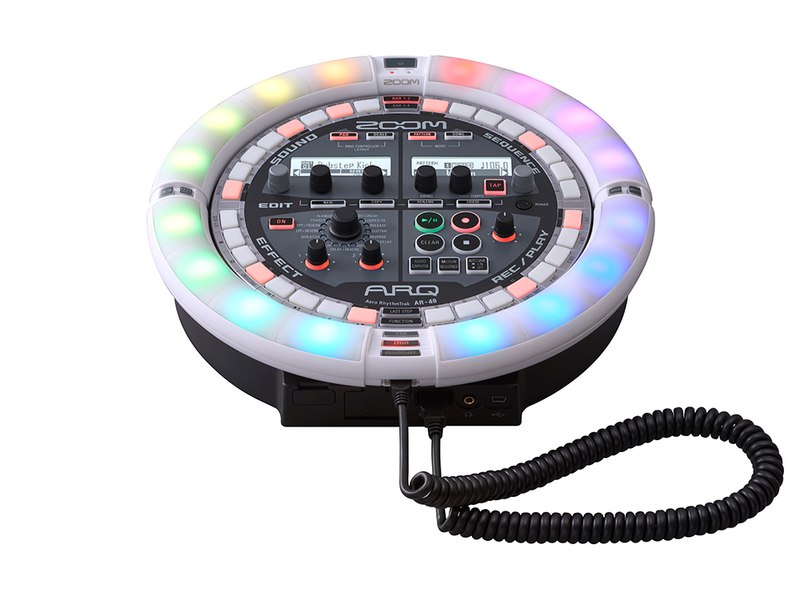 Use its 460 built-in sounds or use your own samples to create innovative beats and sequences. And its unique design gives you the freedom to perform in brand new ways. and dubstep—to craft the music you want. Capture what you’re playing in real-time by hitting record. Or use the dedicated step-input buttons to quickly program a beat. Start with a kick and snare, then add hi-hats and toms. With the AR-48’s unique design, it’s easy to see your sequence as a true loop. Craft new music with all hands on deck. Put an all-new spin on your music. 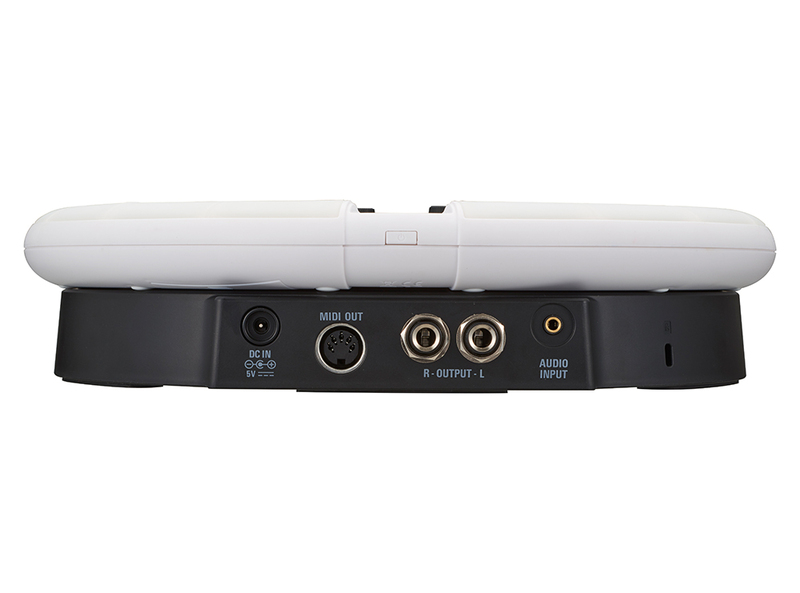 The AR-48 features two ¼” stereo outputs, a 3.5 mm audio output, a 3.5 mm audio input, and a MIDI out. Additionally there’s an SD card slot, an optional BTA-1 Bluetooth connector, and a USB port. You can assign parameters to the MIDI Out (via the USB-MIDI port) to integrate the AR-48 with a computer for recording with Ableton. With the AR-48, you’ve got everything you need to create music that’s fun, original, and freeing. 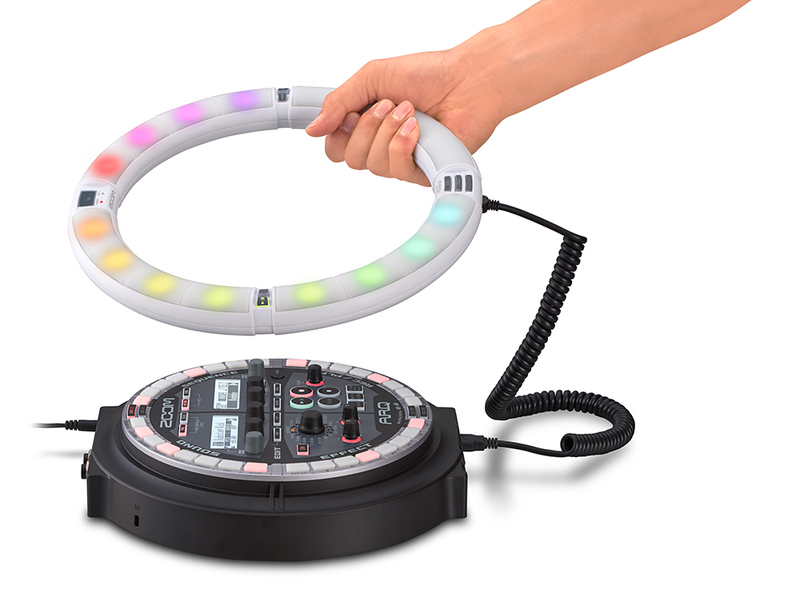 See how you can craft music with the new ARQ AR-48. Learn how to build a sound sequence with the AR-48. 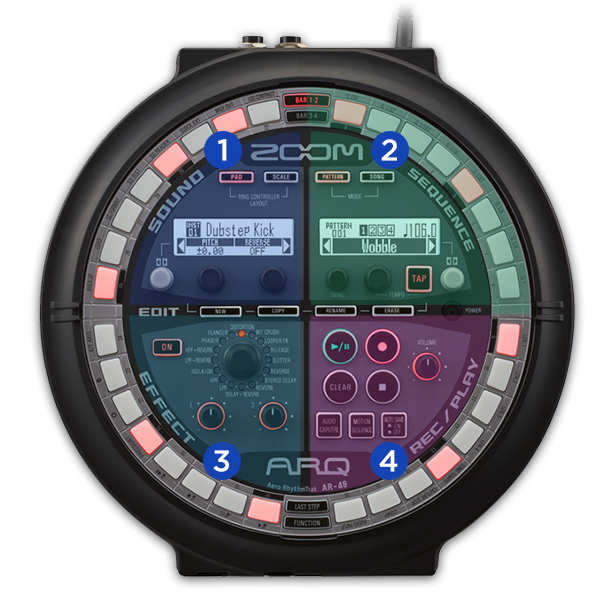 See all the different ways you can play and perform with the AR-48's Song and MIDI modes. Use the audio capture function to use different sound samples such as your favorite music. 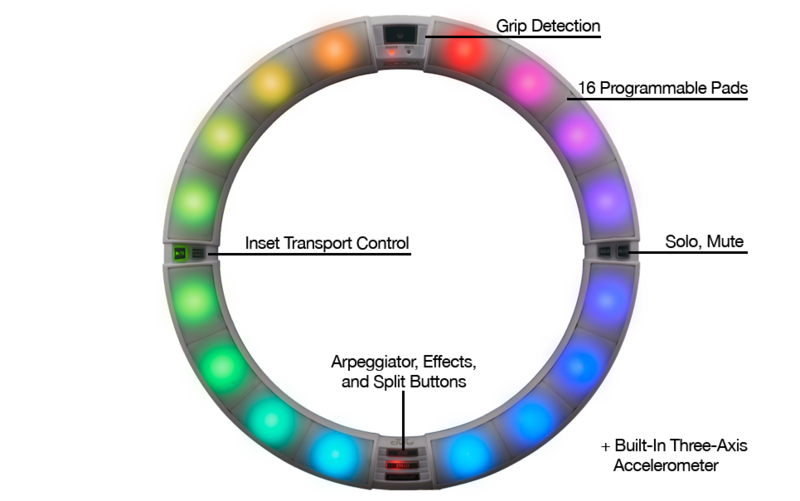 Use the AR-48's accelerometer to express yourself during performances. 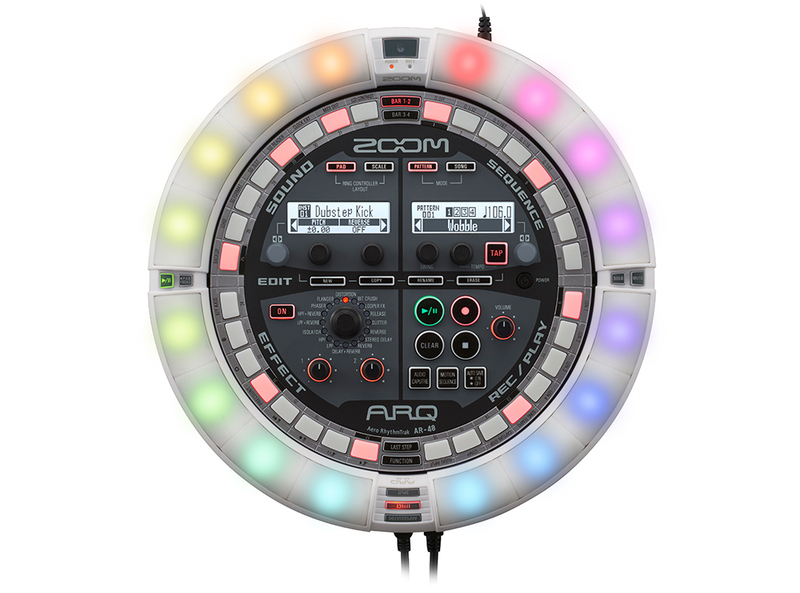 The Zoom ARQ AR-48 is an all-in-one production and live performance instrument that offers you a fun new way to create electronic music. Learn all about the AR-48 in this video.